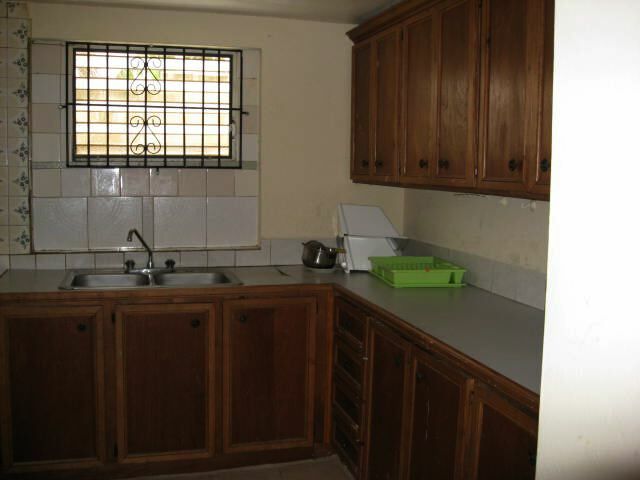 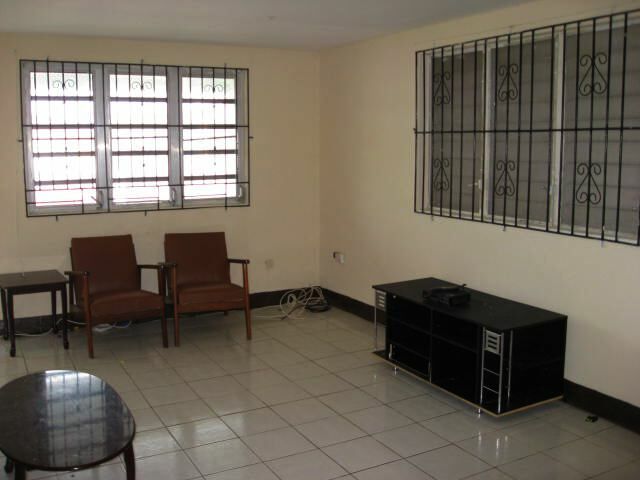 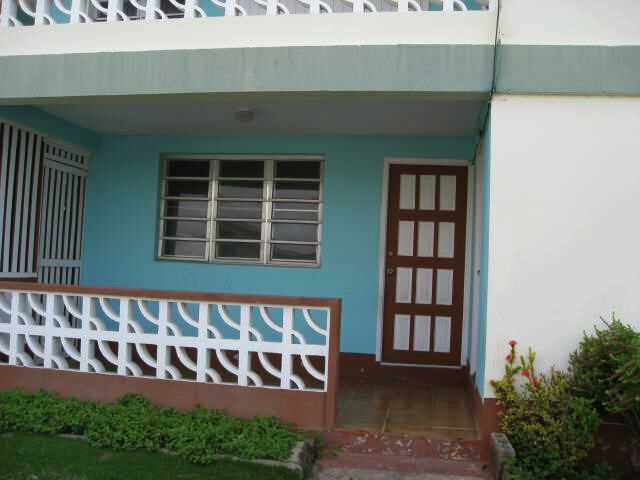 This ground floor furnished apartment is offered for long term rental. 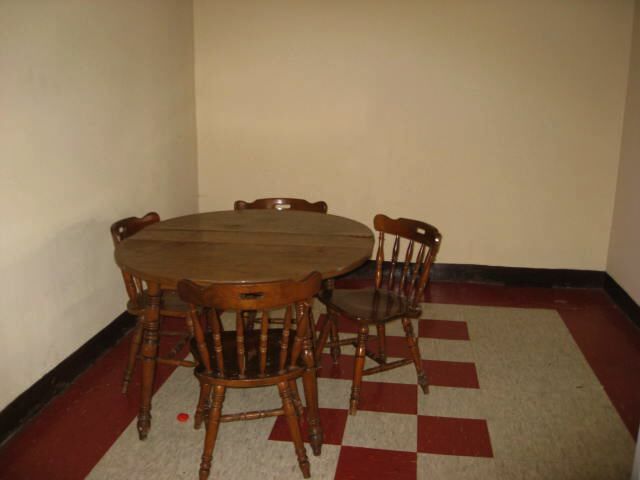 Two bedrooms with a shared bathroom and open living/dining area located close to Fancy Loaf Bakery and local amenities. 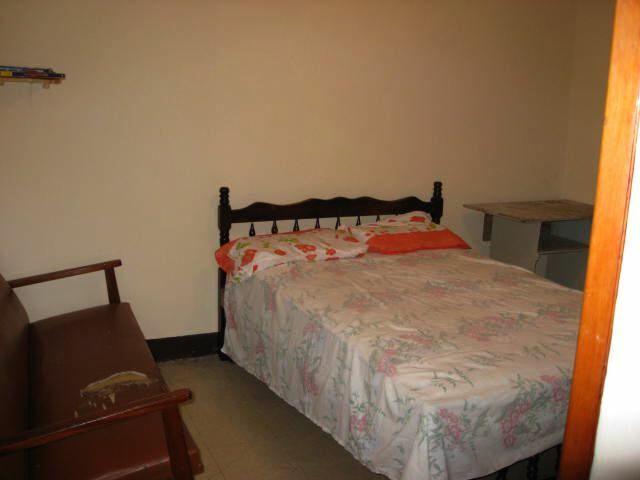 This property is not air conditioned.